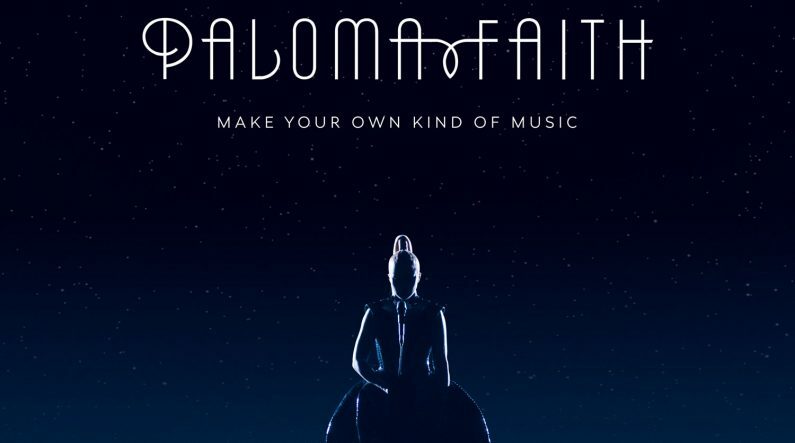 Following the release of Paloma’s acclaimed #1 album “The Architect” last year, she has announced her new single “Make Your Own Kind of Music”. Already rising high in the iTunes Chart and Created as result of Paloma’s partnership with ŠKODA, building their “Driven by Something Different” positioning, this infectious and uplifting cover sees Paloma delivering a message of self-confident individuality. Speaking of the track Paloma said “‘Make Your Own Kind of Music’ is a song that really resonates with me. It’s about a fearlessness of being who you are”.